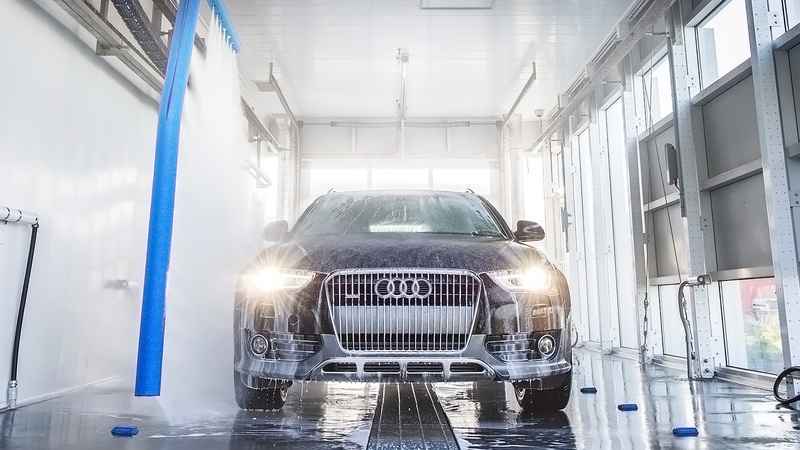 If you are in need of superior hand car wash, paint services and car detailing, Melbourne is home to Carrera Car wash Cafe. We have over 25 years’ experience in the motor vehicle industry with our Accident Repair and our Car Wash Melbourne Center. We provide you the best services -accident or paint repairs, car detailing and hand car wash Melbourne. We are available 7 days a week, no booking necessary.